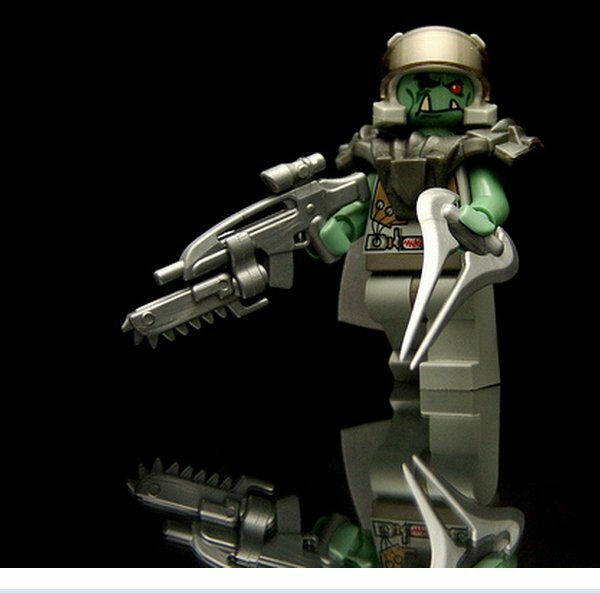 Harnessing the savage fury of a chainsaw, the BrickArms Chainblade can chew through flesh and bone with ease. 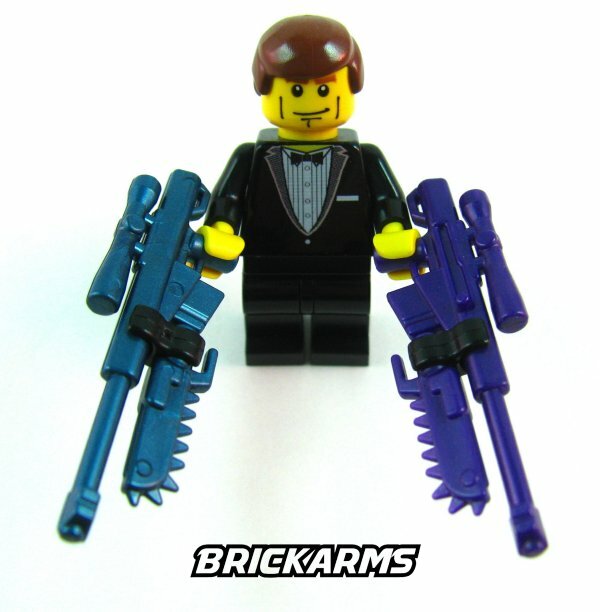 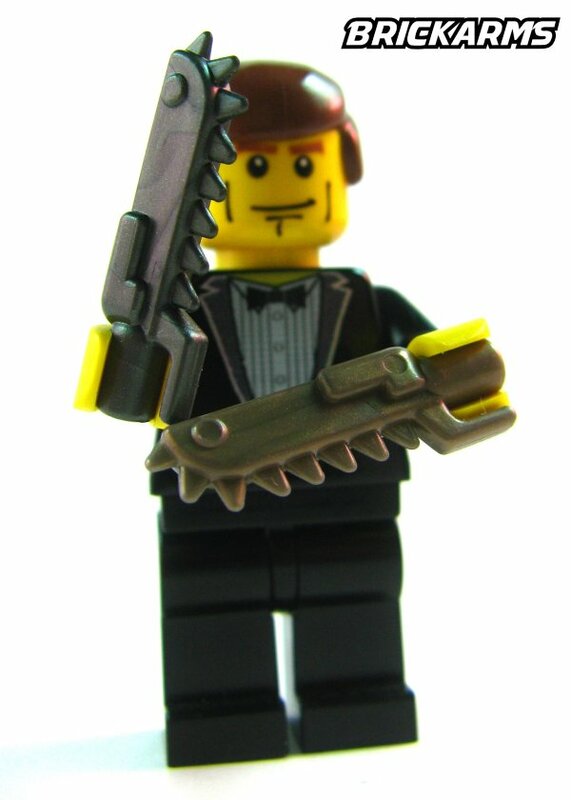 Designed to function both as a hand-held weapon and attached to weaponry using the BrickArms U-Clip, the roaring buzz and gleaming teeth of the BrickArms Chainblade are guaranteed to intimidate. 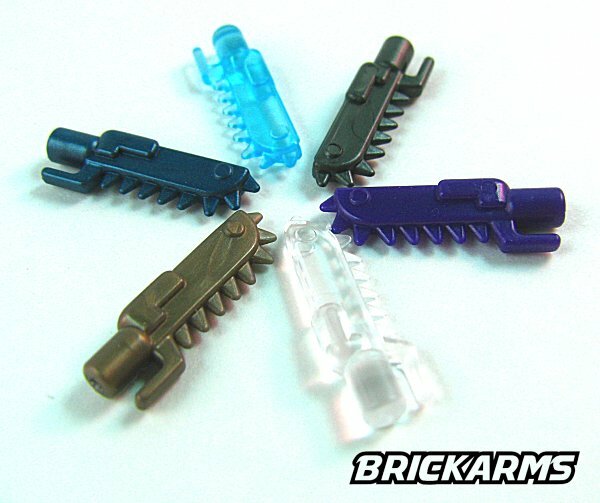 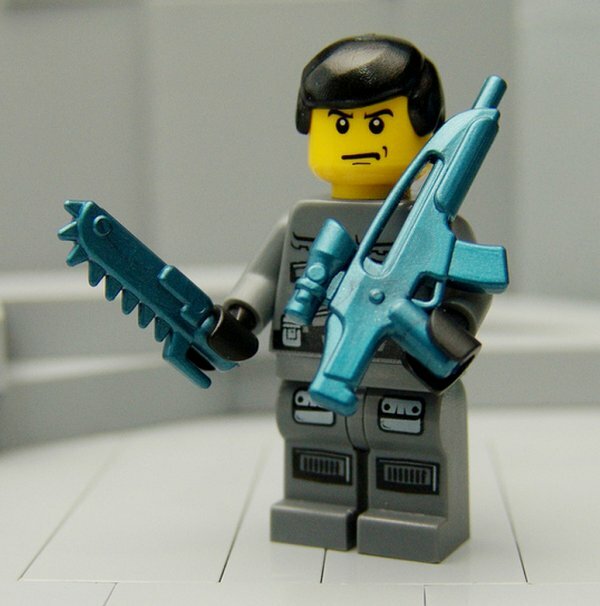 Give your figs' enemies the buzz cut they deserve with the BrickArms Chainblade!